It’s been only a week since the tragic murder of The Voice contestant, Christina Grimme, but now yet another The Voice contestant has been brutally murdered. 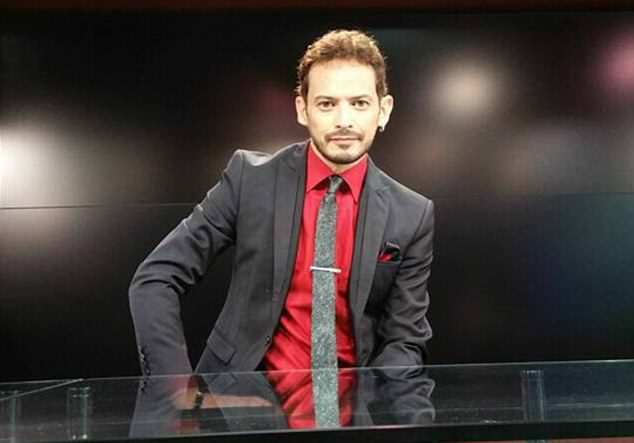 Alejandro ‘Jano’ Fuentes, from the U.S, appeared on the Mexican version of the hit talent show back in 2011, but as he celebrated his birthday with friends just last Thursday, he was shot numerous times in what is being referred to as an ambush. Cook County Medical Examiner’s office later confirmed that 45-year-old Jano died on Saturday as a result of his injuries, reports the Sydney Morning Herald. The harrowing murder is thought to have taken place as Fuentes got into a car with friends, before being ordered to get out of it by an armed stranger just moments later. The man then shot him three times in the head outside of Tras Bambalinas School in Chicago. Worryingly, police have said that they have no suspects in the attack and are still unsure as to whether the murder was part of a blotched carjacking, robbery, or if Fuentes was a target. Friends of Fuentes in Chicago said they were holding a vigil and memorial for the singer at his studio in Chicago. Just last week, The Voice star, Christina Grimmie was shot dead while signing autographs in Orlando by an attacker who later killed himself. Our thoughts go out to Fuentes’ and Grimmie’s friends and family at this difficult time.